MapleStory is a classic free 2D side-scrolling MMORPG set in a fantastical world full of amazing creatures, fearsome but mostly cute. This game rightfully earned a place in the hall of fame of the free-to-play genre, offering a vast and colorful hand-drawn cartoon world that will appeal both to young and old, male and female players alike, of all experience levels. 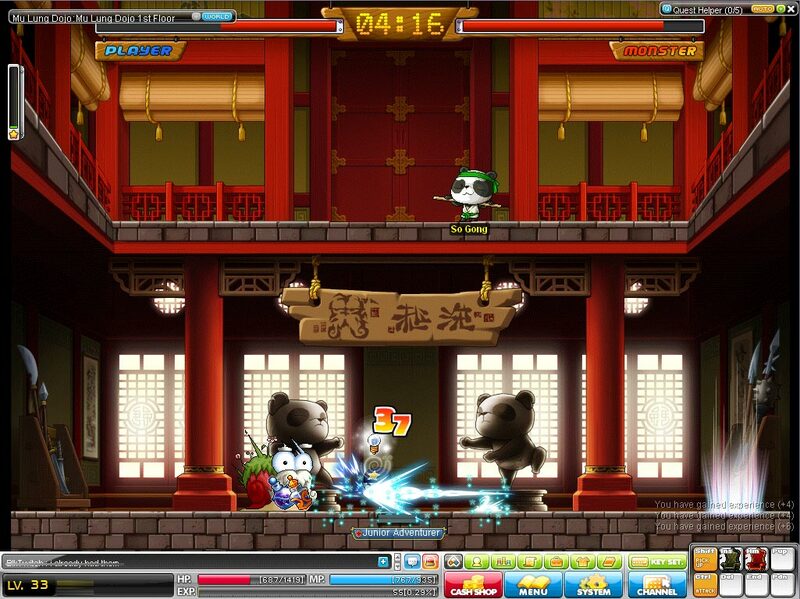 MapleStory has an impressive record all over the world, with a grand total of over 100 million registered players. 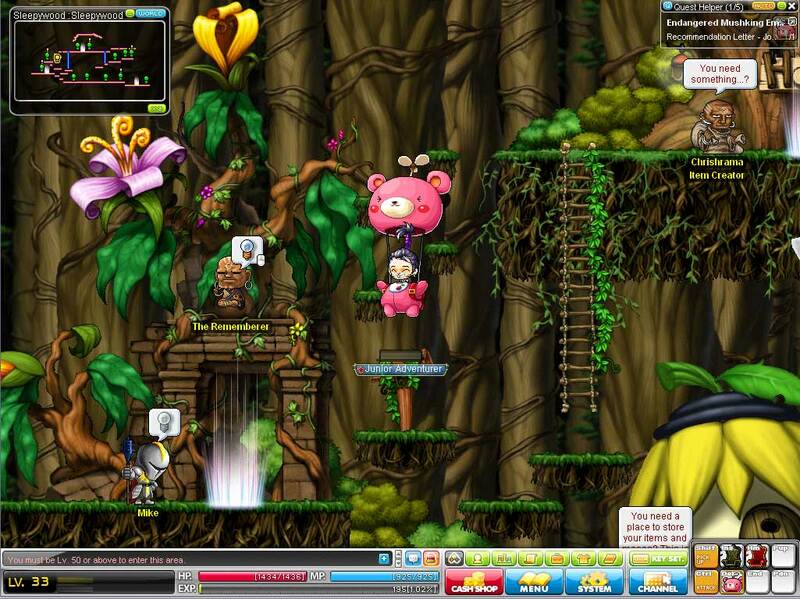 MapleStory perfectly mixes the best elements of online role-playing games with 2D platform games, including an array of options to offer a complete experience – players may rely on the several community features to interact with their friends (or make new ones) and use cute character animations to express their feelings. 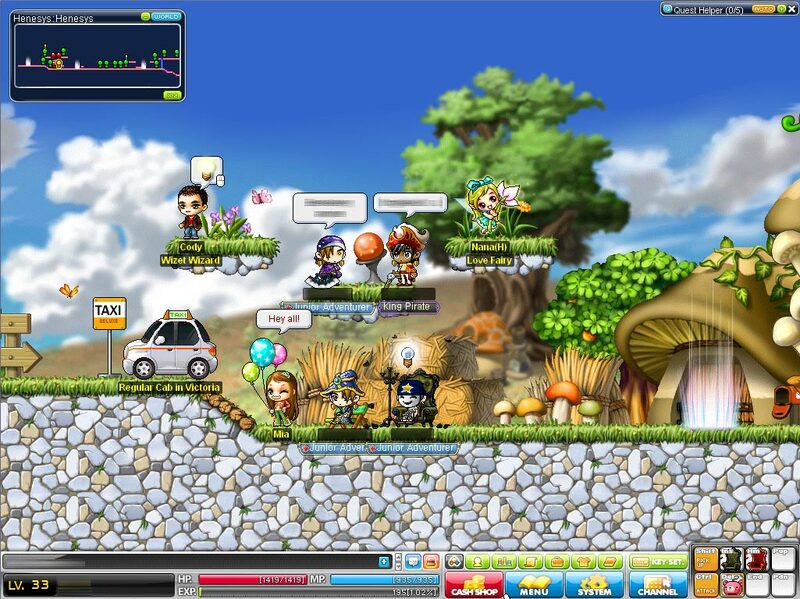 Despite the easy to use interface and clean visuals, MapleStory manages to offer a deep and satisfying experience that has only gotten better with time. 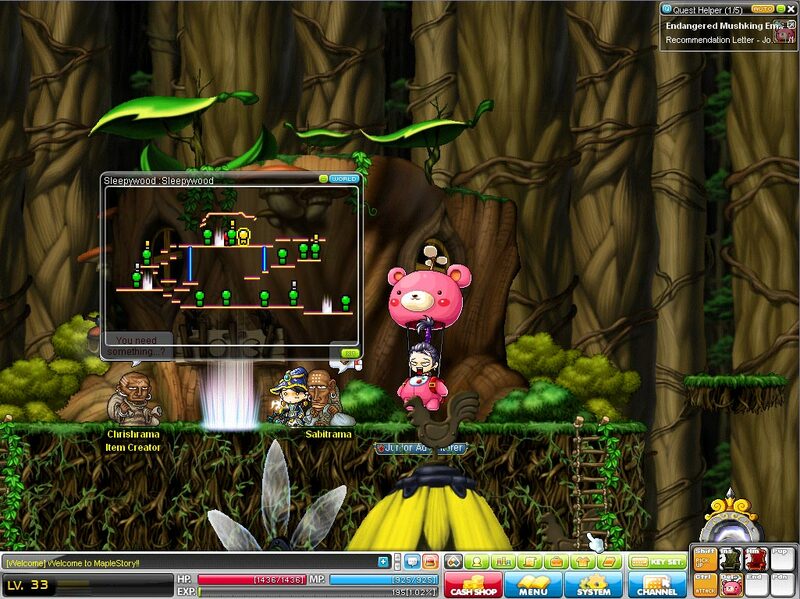 In MapleStory, players explore the Maple World, defeating enemies and improving their character’s abilities, interacting with others by means of mini-games, trading, creating a guild, marrying or becoming part of a family. PvP and professions are also a part of the game that was introduced through a patch. Fans of massively multiplayer online games that aren’t worried with the latest tech will probably enjoy their time in MapleStory, a cute, cheerful and accomplished game.